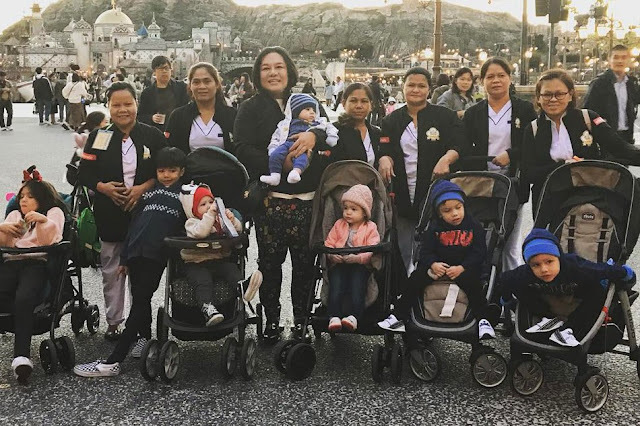 Home / TRENDINGS / Joel Cruz brings 7 children, their nannies, and other 40 people to Disney Sea in Tokyo. 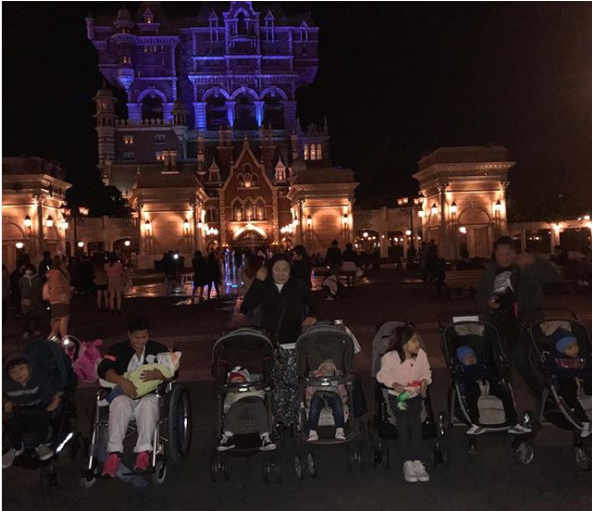 Joel Cruz brings 7 children, their nannies, and other 40 people to Disney Sea in Tokyo. Disney is dubbed as the "happiest place on Earth." Certainly, Joel Cruz took his seven children and 40 people including relatives and employees in his vacation in Japan. 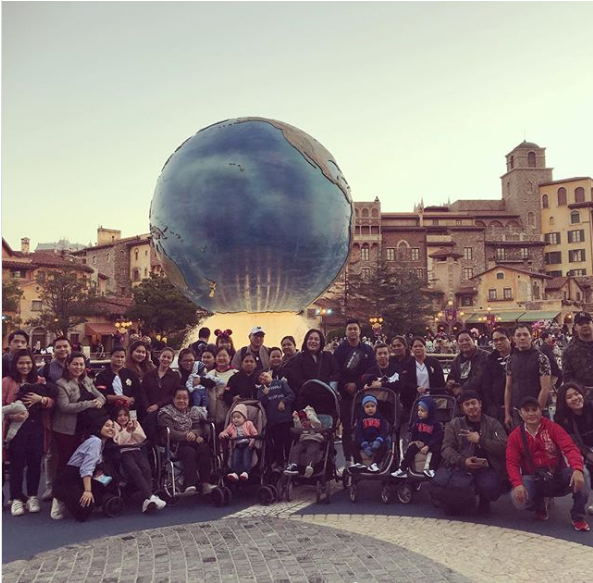 Recently, the personality and fragrance businessman happily shares photos on his Instagram account with his kids all slouched in their respective strollers, tired from all the "fun and excitement," as they went out from the theme park. Though he didn't give any further details of their trip, Cruz described the experience as "unforgettable" and that he's grateful to have been able to bond with his children. 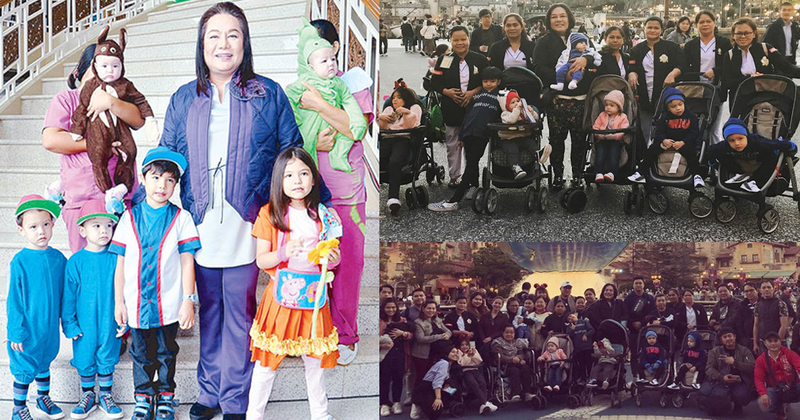 Aside from that, what caught the attention of the netizens was Joel's photos of his kids along with their nannies. 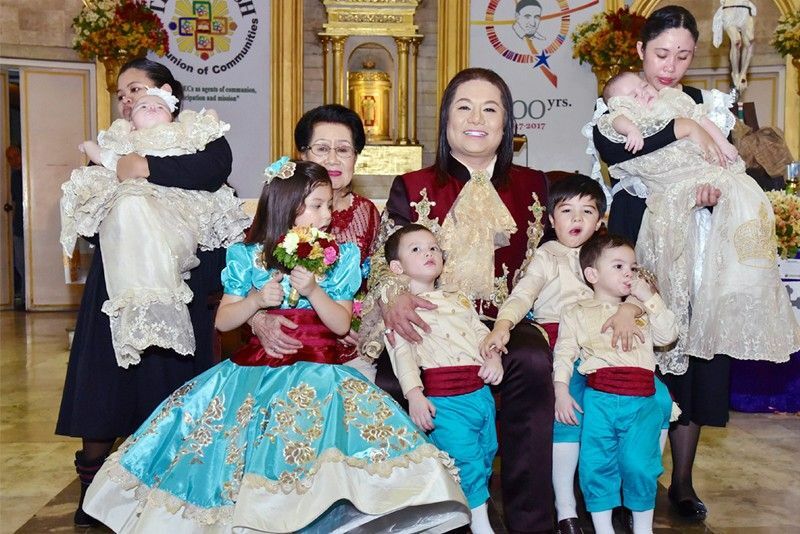 They praised Joel for being a hands-on father and for taking his yayas along on the trip. He also revealed that he brought along the nannies and nurses of his kids, as well as several employees of his, taking the total size of the group to 40. "Thanks to the nannies & nurse of my 7 children. I can’t do it myself, I swear!" he said in one of his photos' captions. His trip came less than a week after he announced that he is all set to welcome an eighth child this month. The forthcoming kid, like all of his children so far (three are twins), is born out of surrogacy.